I really enjoyed your game, it's a shame that I missed it back in the jam days. Voice-acting update is a go! Featuring Brandon Koziatek as The Shopkeeper! 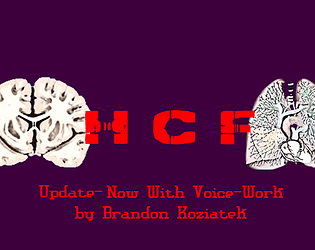 Take a listen by downloading HCF 300+VO.zip! Thanks for reading. This game is really tense!! It's giving me chills even a day after I played the game! ;A; I can't imagine what HCF might mean though... alas... Good job though! I can't wait to see more things from you in the future!! The music is really great, and the concept is very dark and intriguing. I find that I want to know more about the world this is set in, which is something I always love. As for what HCF stands for... Holy Conspirator Finisher? Or maybe Hyper Control Freak? Wonderfully atmospheric and intriguing. This is sure to be something that I think about for days to come. Great work! @Norbez: Sure, feel free to tweet it. @PenguinSebs: Yes, that Lord of Ann's is very charismatic. I follow Him. @Halsted M. Bernar: Thanks for playing! We're actually getting ready to record the voice-acting tomorrow! I'll probably implement it by the end of this week, or the beginning of next week. Keep watch! @dreamlogician: "Heretic Cleansing Function", huh? Hmm. . .
Would you mind if I tweet your guess? @TopHat Haze: Thanks! Like your guess! 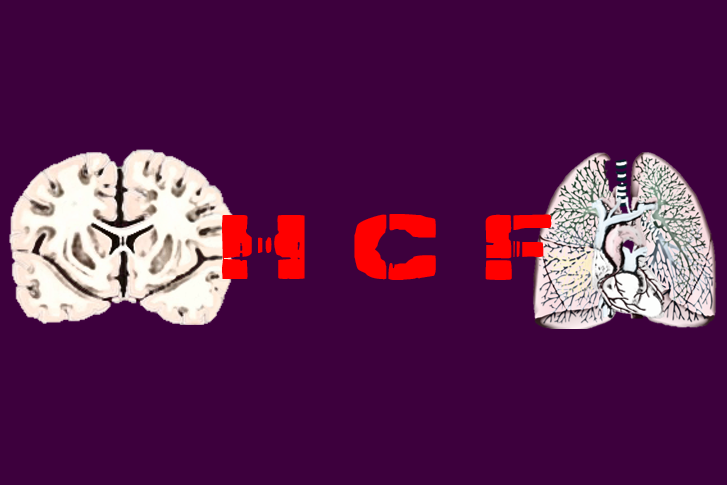 I have no idea what HCF means but I like that I don't know. It makes me less complicit here, which eases my mind somewhat. Very strong work encapsulating the mood and premise with few words and an excellent choice of soundtrack. I look forward to the addition of the voice acting. I tweeted my guess a bit ago, but I thought I'd say it here: I think HCF means Hurting Christ's Followers, since you talked about apostasy. @Brian White: Don't worry about replying late! :) And feel free to tweet me when you're ready. I'm glad I could cheer you up with my comments.